BWF® Firecheck Certified Fire-Doors with Acoustic-Barrier capability - see the Spec. Tab on the Fire Door pages. 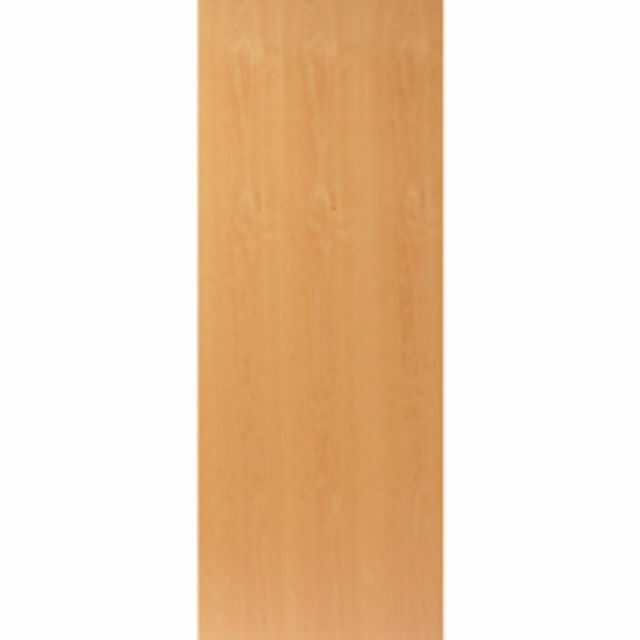 Premdor® Fire Doors are suitable for Inspected work in Schools, Hospitals, Doctor's Surgeries, Nursing Homes, Hotels, Offices, Industry or at home, for inspection by your Building Inspector or Fire Officer. Fireshield™ 44mm FD30 Flush Fire Doors have demonstrated a sound reduction value of up to 30RwdB, and Firemaster™ 54mm FD60 Flush Fire Doors up to 34RwdB, which can assist in meeting the requirements needed for flat entrance systems against Approved Document E - See the Spec. Tab. 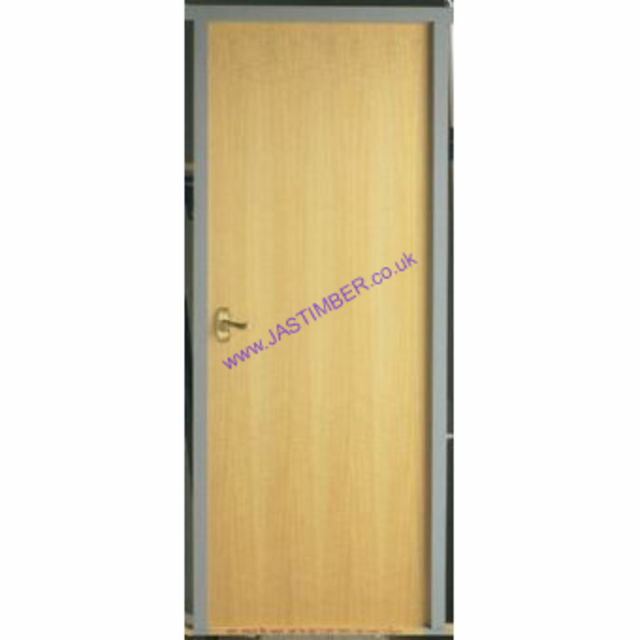 - JAS Timber cannot be held responsible for any variations in manufactured Premdor Fire Door sizes, pattern, construction, grading, moisture-content, treatment, certi­fica­tion, knots, colour or grain. It is the purchaser's respon­sibility to check the suitability of their FD30 or FD60 Premdor Fire Door and it's Certi­fica­tion, in conjunction with Intumescent Strip, Fire-Door Frame with Architrave, Fire-Door Hardware and the Fire-Door's Situation of Use. 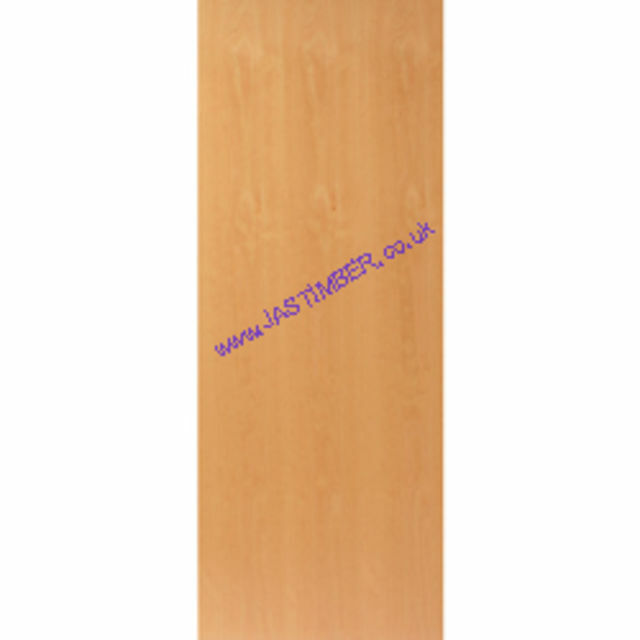 We cannot exchange Premdor Firedoors after order - Glazed VP Flush Premdor Fire Doors are supplied as a Special Order. Once ordered, Manufacturing and Restocking processes begin, and there can be no alteration or cancellation - No alteration or cancellation will be accepted by Premdor Ltd.
Payment - We can take Debit Card, BACS, Cash, Cheque or Credit Card payment online for Premdor Firecheck Doors. Carrier Delivery of Premdor Fire-Doors is not possible. E. & O.E. see T&C - We do try to keep prices and specifi­cations of Premdor Fire-Doors correct, but mistakes can be made! Please let us know if you do spot any errors - thanks.